Vila Sol Golf Club was established in 1991. It has been a favoured venue for some competitions. 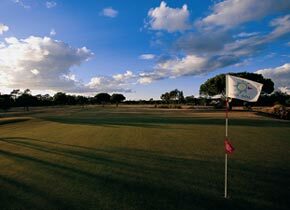 Vila Sol Golf Course is lined with a variety of pine, fig and cork trees. The golfer has a number of water hazards to confront to prove and challenge his ability. 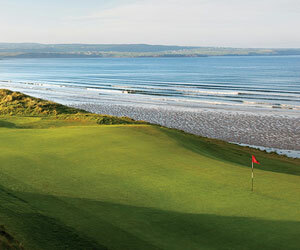 However during the round the golfer can also appreciate the lovely scenic views. I am trying to get hold of Patricia Guedes. I know she has worked with a good golf course recently, and I would love to have an email address to contact her by. I would very much appreciate if I could be put in touch with her. She will know me (a daughter of her good friend Sally). we are a group of 3 PGA pros and 5 amateurs looking to play your course between 23-28/01/06. Do you offer courtesy of the course to pros and what is the charge for amateurs?